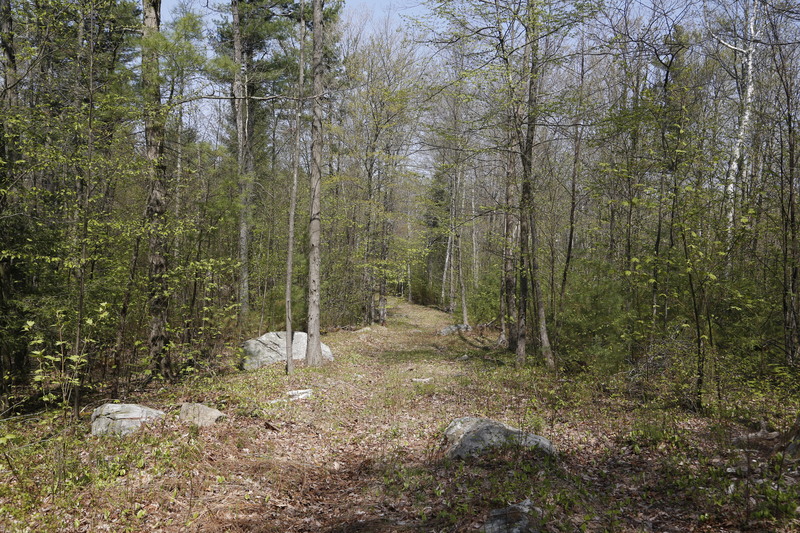 85.57 acres in Southfield, Mass. 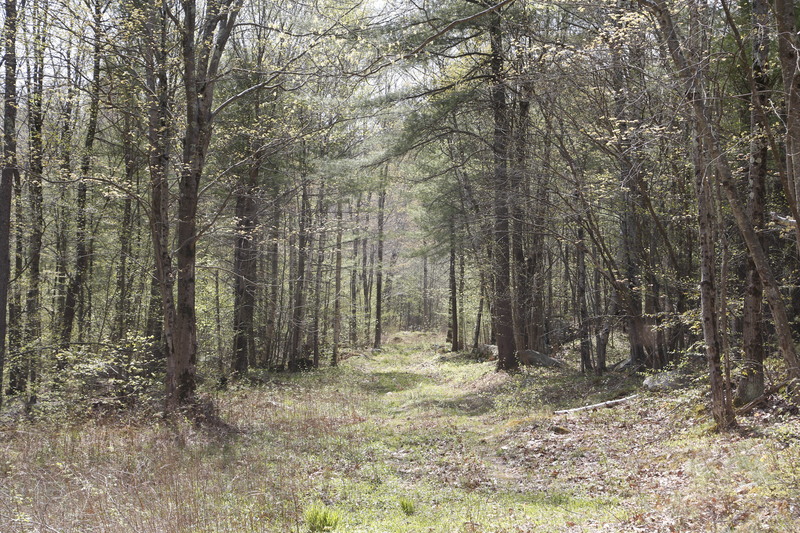 A large parcel of land with a greatly varied topography including high upland forest with potential views, old stone walls and access roughed in, a waterway surrounded by open wetlands, and lots of road frontage along the Norfolk Road. 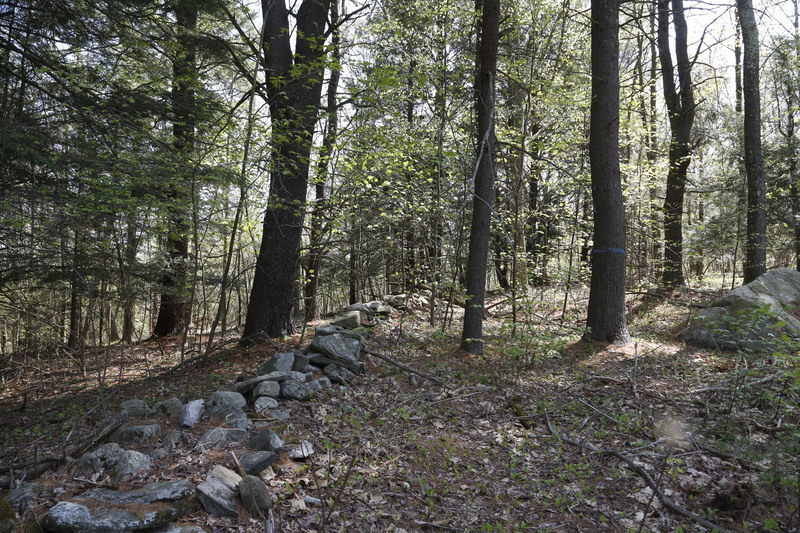 Asking $750,000. 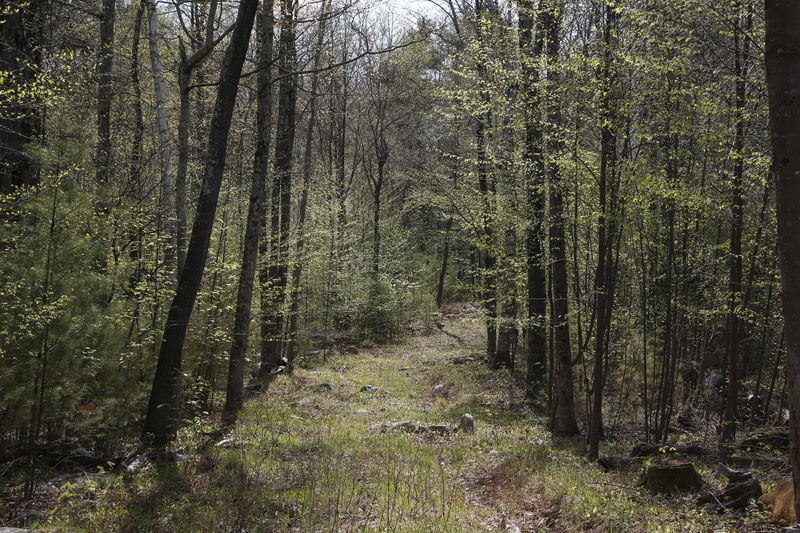 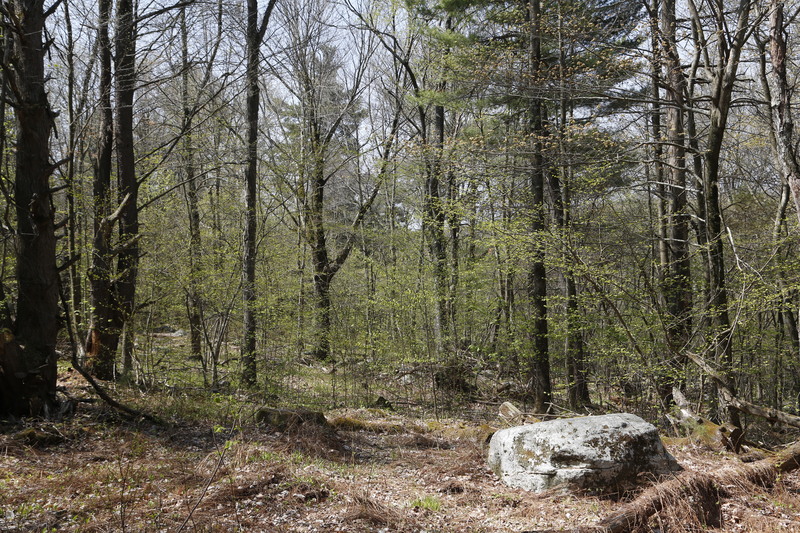 Contact us by email or call (860-542-5020) for an appointment to view 85.57 acres in Southfield.